A new noticeboard for visitor information was built this weekend! All that is left is a little roof before it rains. It has the Wilderness Committee map and some of their cards and also some our flyers. There was a group of hikers who came later on Sunday who took cards and flyers, it works!!! Weather was so hot and buggy but with so many flowers, Tiger Lilys, Arnica, Columbine, Canterbury Bells and many more blooming along the river. Thanks to our wonderful and dedicated volunteers who have been improving the boardwalk and raising awareness about this precious area. 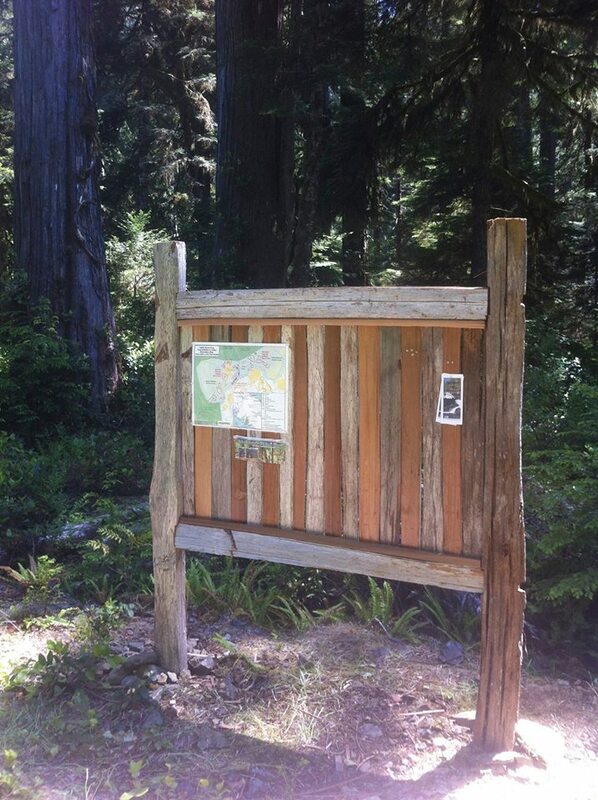 ← 2015 Trail Maintenance Campaign Kick-off!